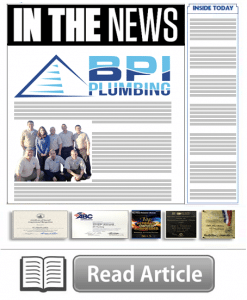 At BPI Plumbing, we’re constantly evolving and updating our practice to stay on the cutting edge of plumbing technologies. Recently, this has meant including a handful of exciting new tools and techniques. Our technicians are constantly improving their knowledge of the craft with additional training and education on the latest innovations in the industry. We hope some of our most recent specialties can help you in the future! Traditional hot water heaters are large and bulky, taking up space that not all homeowners have. Traditional systems also come with certain risks and common problems, such as running out of hot water or scalding yourself on the too-hot exterior of the tank. Tankless hot water heaters, or on-demand hot water heaters, use a heating element right near the place where you use hot water, heating water only as needed. There is no need for a large tank, major storage, or waiting for water to heat up. You get a constant, immediate supply of hot water! Hydro jetting is quickly replacing conventional drain snakes as the method of choice for solving stubborn pipe clogs. Hydro jetting uses an extremely powerful jet of water to literally blast the clog out of the pipe. We use special tools to hydro jet even the most difficult pipe clogs, effectively clearing the pipe in minutes. Hydro jetting is safer than many other unclogging methods since it doesn’t use harsh or dangerous chemicals, or metal tools that can potentially damage old pipes. 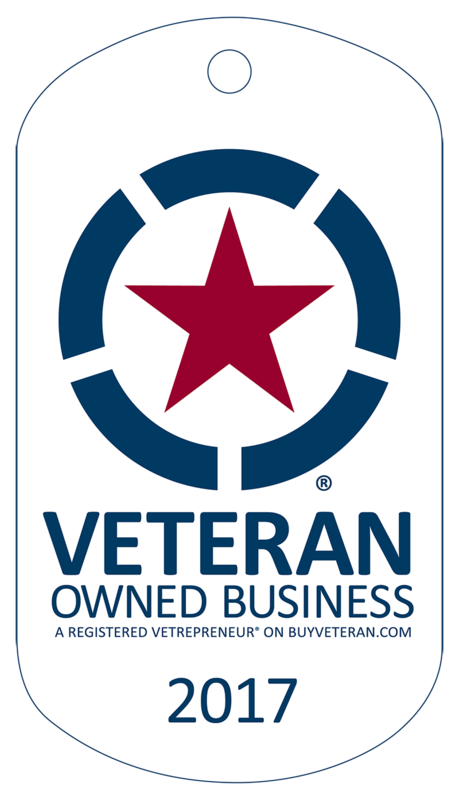 At BPI Plumbing, we invest in state-of-the-art, eco-friendly plumbing systems and services to offer our Chula Vista customers. Hydro jetting is one such green option due to the elimination of chemicals, as are low-flow water fixtures and energy-saving systems such as tankless hot water heaters. We’re constantly looking for more ways to save and protect the environment while we work. Ask us for tips on how to reduce your household’s carbon footprint with green plumbing solutions.